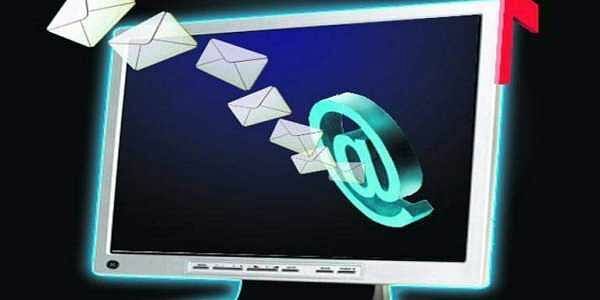 NEW DELHI: Indian IT firm Data XGen Technologies today announced launch of e-mail service in Mandarin script for China. "India has taken a lead to build linguistic e-mail address technology which can be used globally. Now China is a big linguistic market which makes it an obvious choice for Datamail services. We will be expanding service in China through partners initially," Data XGen Technologies Founder and CEO Ajay Data told PTI over phone.